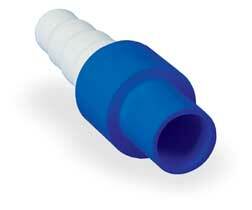 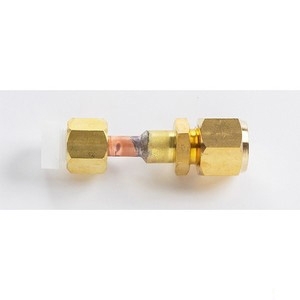 Mitsubishi MAC-A455JP-E Refrigerant Port Adaptor For Mitsubishi MXZ-3B30/4B36/8B48 Mini Split Outdoor Units - 1/2" x 3/8"
The Mitsubishi MAC-A455JP-E is the MAC-A455JP-E Refrigerant Port Adaptor For Mitsubishi MXZ-3B30/4B36/8B48 Mini Split Outdoor Units - 1/2" x 3/8". 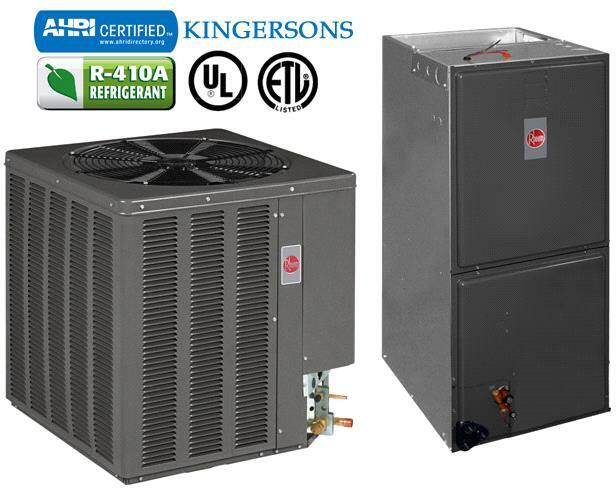 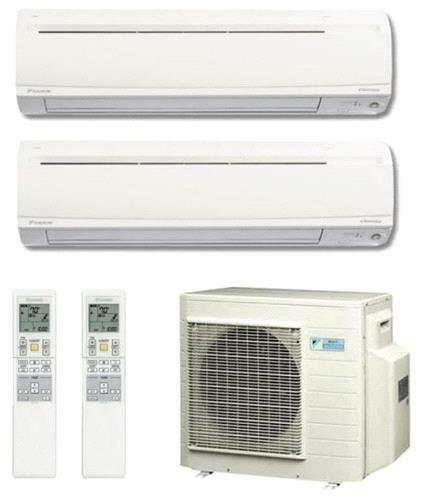 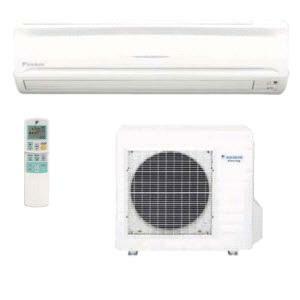 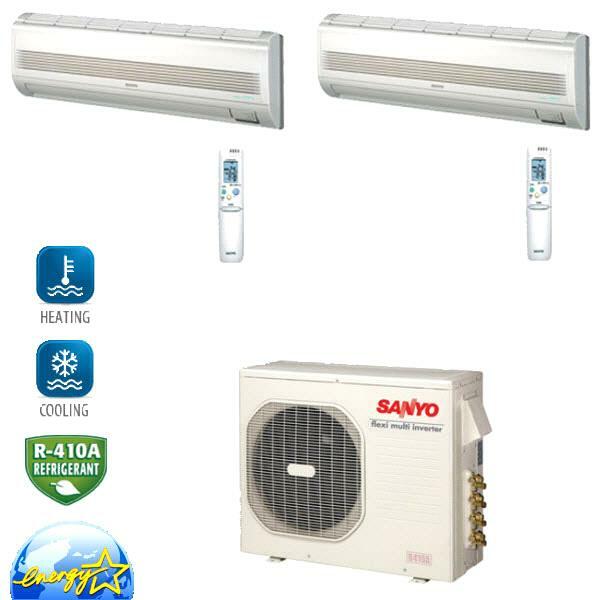 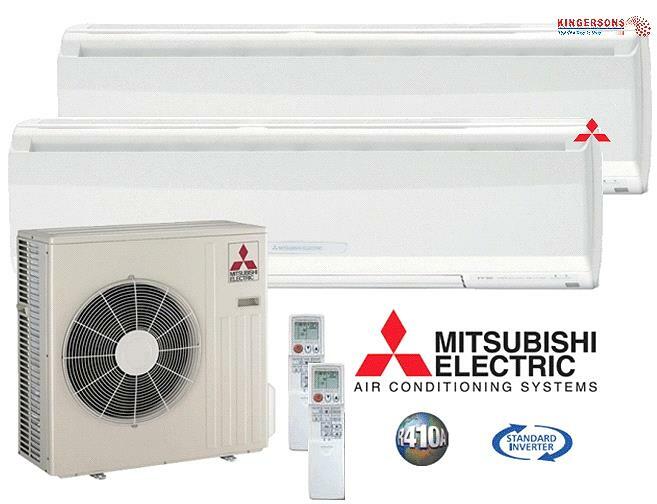 Mitsubishi is known worldwide for making some of the highest quality mini split air conditioners on the market, and their accessories are of no less quality. 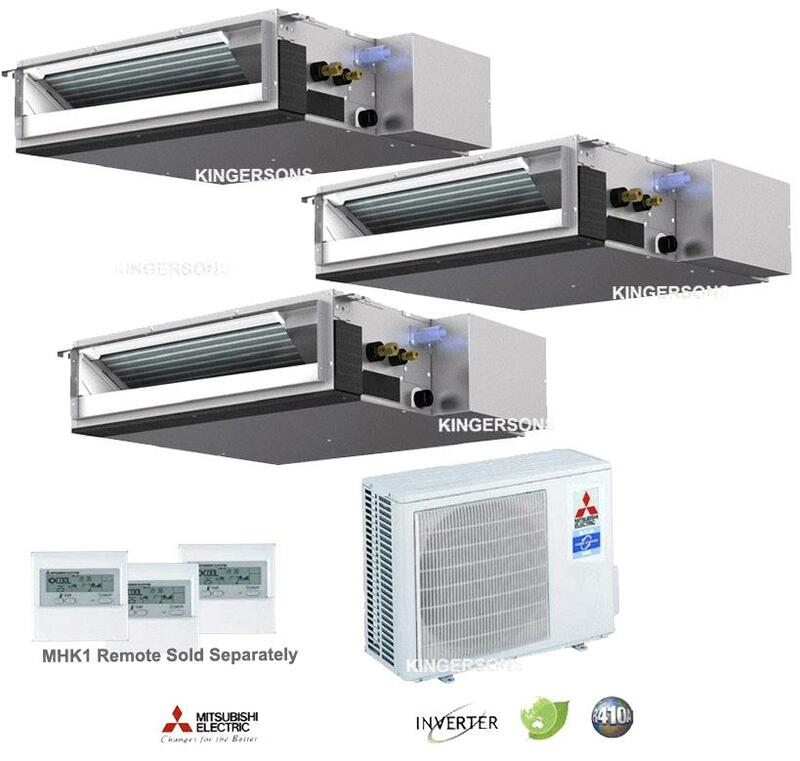 Any homeowner looking for long lasting repair or replacement parts will never go wrong buying authentic Mitsubishi branded materials.